Originally from Virginia, Jackie Sue Powell began practicing yoga in 2010 while living in Guatemala. After returning to Washington, DC in 2012, she trained with several teachers and experimented with various styles of yoga. In 2013, she decided to take the next step in her journey: committing to a five-month teacher training with Mimi Rieger. For Jackie Sue, the training was more than just a physical challenge, it was a period of deep inner reflection and an understanding of new possibilities. During the intensive training, she cultivated her own personal practice which taught her how the tools we use in asana can be taken off the mat into everyday life. Through teaching and practicing, Jackie realized that yoga and its benefits should be accessible to everyone – a key objective in her current teaching. After completing teacher training, Jackie took a six-month sabbatical to travel in Europe and the Middle East. She decided yoga would be her travel companion and give purpose to the trip. Among other places, she taught several yoga classes in El Retiro Park in Madrid, Spain and The Ottoman Court in Ramallah, Palestine. Through these experiences, she introduced yoga to people from all over the world and made lasting friendships. As a teacher, she learned that teaching yoga to a diverse group has the same qualities of a yoga practice. On the mat we learn to listen to our bodies and adjust them accordingly. Similarly, during her experiences sharing yoga abroad she observed and listened to students and adjusted her teaching to meet their practice. 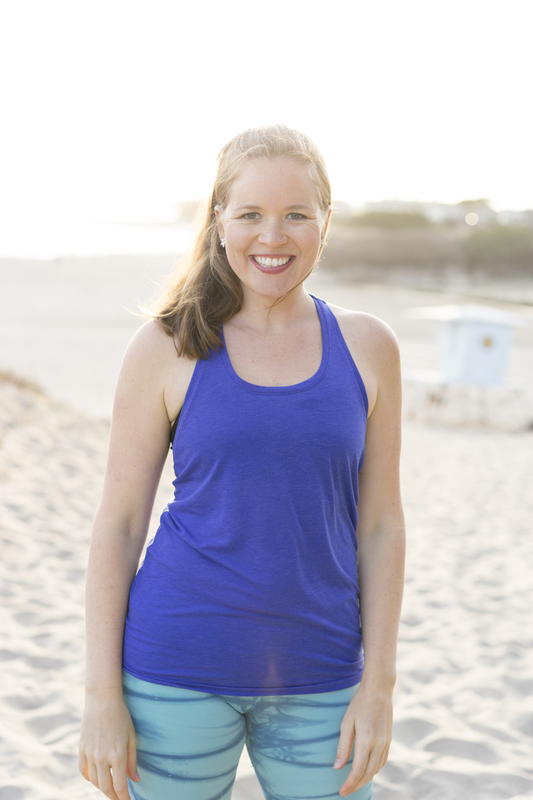 Jackie returned to DC in October 2014 ready to serve her local community through yoga. After an exciting nine months teaching throughout in DC, Jackie moved to Santa Cruz, CA for a coastal change. 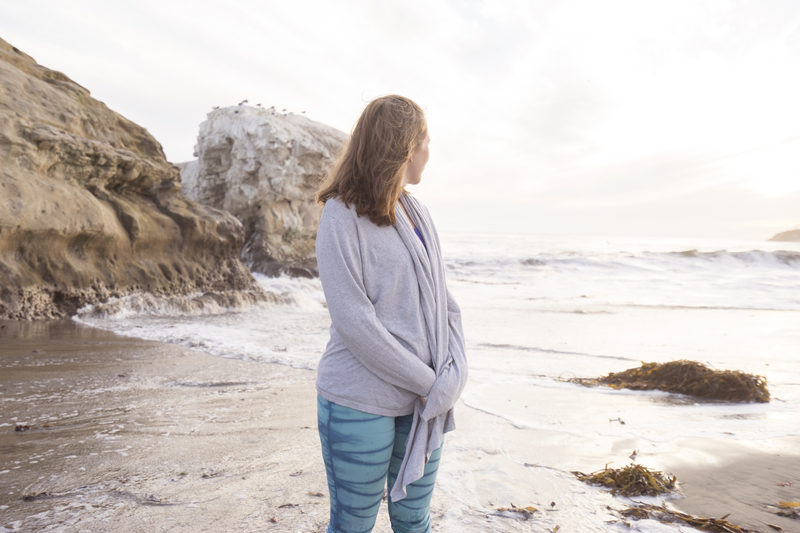 In August 2015 she began her 300 hour training with Mark Stephens at Santa Cruz Yoga. Jackie’s current students range in age from 1 year to 95 years young. She teaches kid’s of all ages, adults of all abilities, and chair yoga to seniors. Visit the schedule page to find out when and where you can take Jackie’s class!